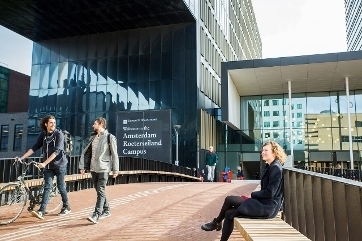 The Amsterdam International Law Clinic is an initiative of students and staff of the Amsterdam Law School and provides legal services on all questions of international law. Clinic students are chosen through a selection process. Registration at SIS is not necessary but it is recommended to register for an alternative course in case you are not selected. While it is impossible to put a price on life, parties to a conflict may offer victims payments. Students of the AILC made an overview of payment programmes offered around the world. The AILC provides legal advice to a variety of organizations on discrete questions of international law. While the Clinic does require fees for service, costs are relatively low. 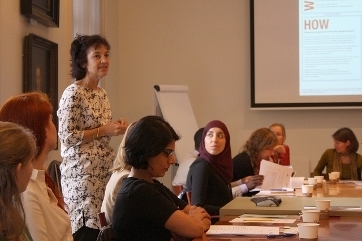 The AILC is part of the Experiental Education programme Amsterdam Law Practice. 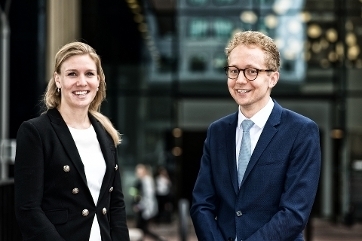 In the Amsterdam Law Practice (ALP), students apply their knowledge of the law to questions from actual practice. The AILC provides legal services to clients on all questions of international law. It was established to meet the needs of students for more experience in dealing with real cases. For more information on the AILC, please contact the Secretariat of the Department of Public International Law.